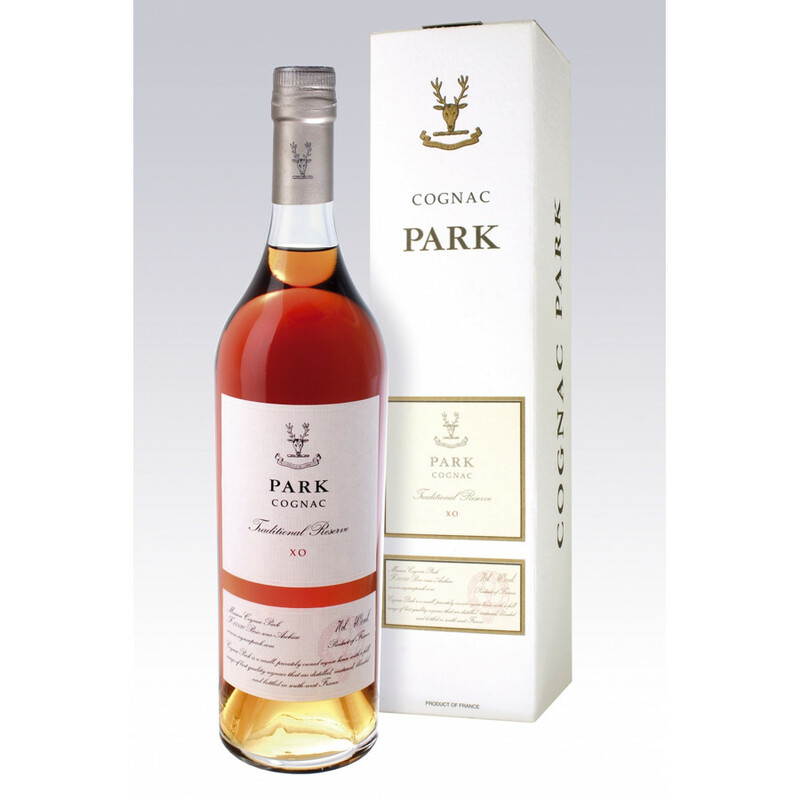 Park XO Cognac is a "one of a kind" blend from this innovative cognac producer. Destined to satisfy those who are curious and desire a cognac with a distinct individuality, this special blend is full of extraordinary characteristics. The brilliant color of this cognac is highlighted with shades of amber, and the preliminary light bouquet of dried apricots, frangipane, and wild blackberries gently confront the nose and lead to a pleasant warming scent of lemon cake. The balance between finesse and complexity makes this cognac very notable on the palette.